Grown in Egypt, organic sweet marjoram is a soft, herbal alternative to lavender. Place 18 drops in a room diffuser. 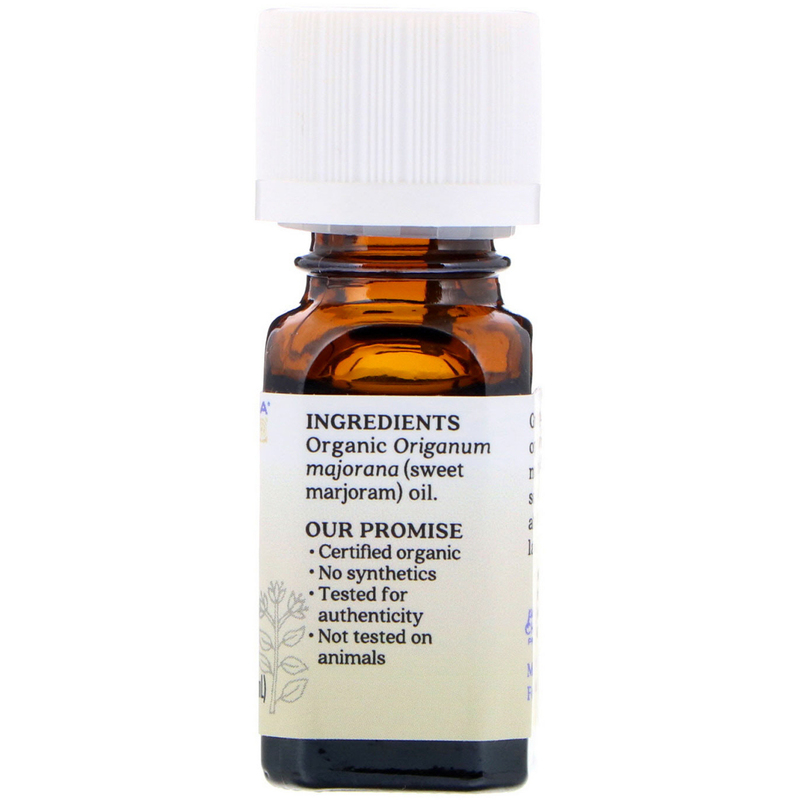 Blend 4 drops sweet marjoram and 2 tsp jojoba in a roll-on bottle. 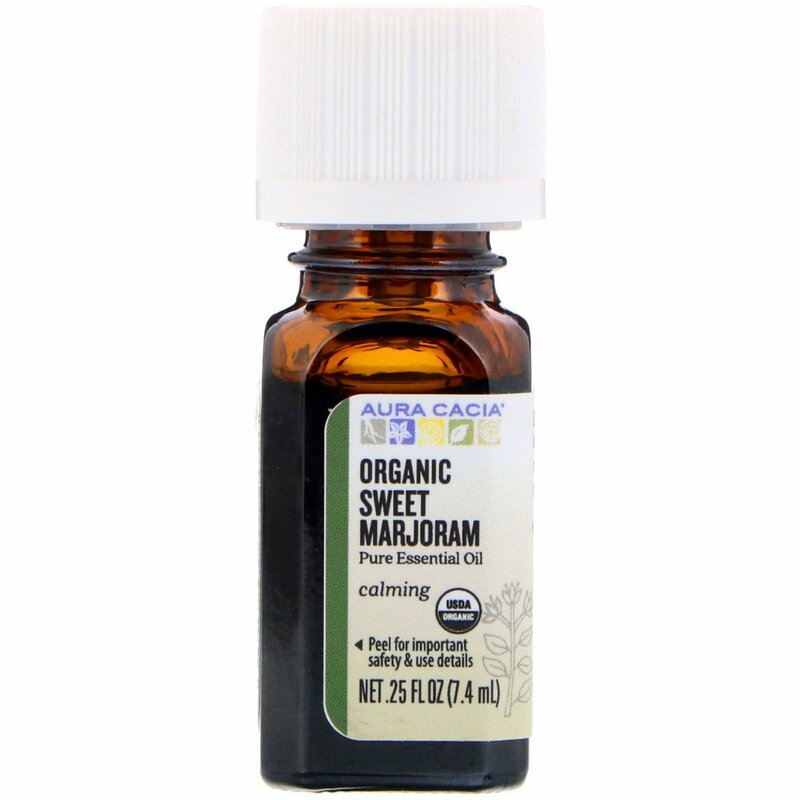 Organic origanum marjoran (sweet marjoram) oil.